The list building landscape is changing. With the onslaught of GDPR, not to mention the lead magnet fatigue that often prevails (anyone else ever signed up for a lead magnet and not read it? ), some coaches and therapists are wary of throwing too much energy into their list building efforts. But the truth is that email is still one of the most valuable marketing channels that you can use. And as other people drop off the list building radar because they’re too worried about new data protection laws, or it feels as though inboxes are becoming too noisy, this makes it even more valuable for you to be throwing some energy into this corner. And if you’re starting from scratch, you’re in the perfect place to make sure that you get off on the right foot. Don’t worry about not having anyone on your list yet. We all started out there. 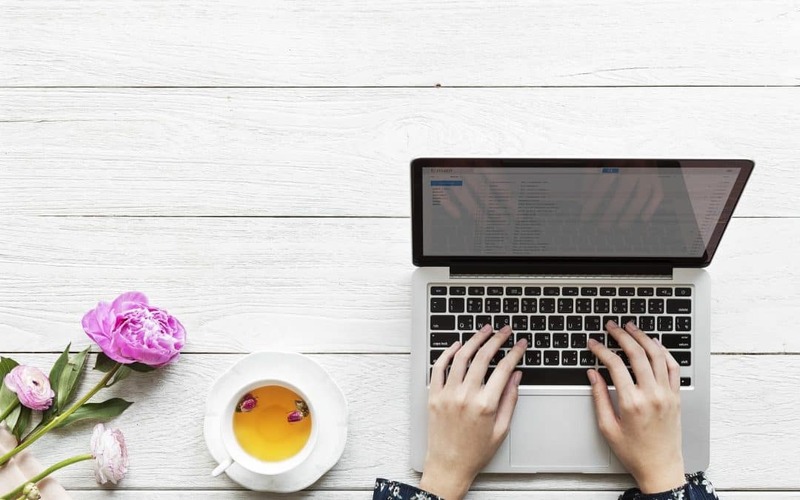 Ultimately, your list of email subscribers will help you generate engagement, gain credibility, nurture your relationship with your prospective clients, and increase conversions. So let’s have a look at what you need to get started. 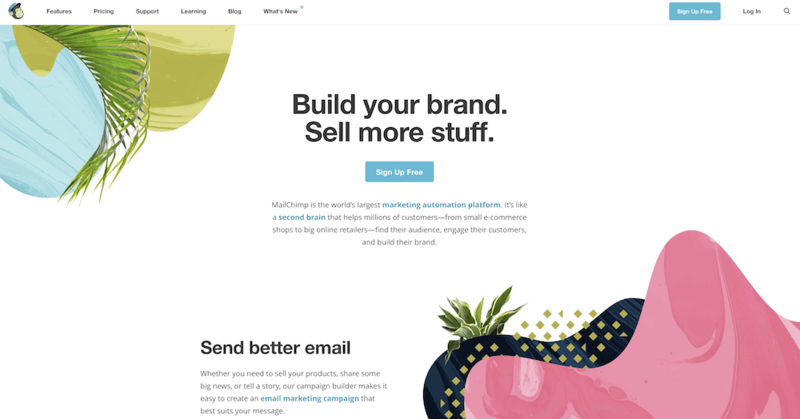 The one that I love is MailChimp. It’s free for your first 2000 subscribers, and although it has certain limitations, it has a really intuitive interface and makes it really easy to create fabulous emails. They also have fabulous tutorials on how to get started with your first list and how to send out your first campaign. The next thing you need to do is give visitors a page where they can sign up for your list. This is called a landing page, as it’s a page which only has details of the opportunity to sign up for. There are no other distractions. This is because it’s not good enough to ask people to ‘sign up for your newsletter’. You need to give them a reason to want to be on your list. Your landing page will tell them exactly what to expect from you and what the incentive is that they’re signing up to. More on that in the next section. It’s possible to create this on your website, but I personally love LeadPages, and even though I can build a web page within minutes, LeadPages gives me the opportunity to use templates which convert really well and which I can pull together really fast. I can even integrate them seamlessly into my website. LeadPages is a paid platform, but you can try it out for free for 14 days, and I really recommend that you do, as it’s the fastest way to get high-converting landing pages up and running. 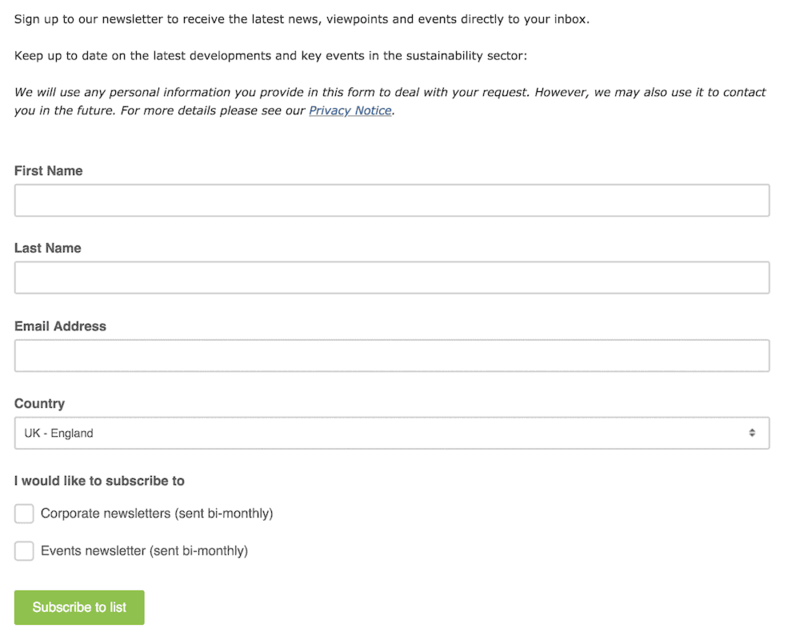 That newsletter sign up box that you often see on people’s home page isn’t very enticing, is it? Why would you give away your coveted email address for someone to bombard your inbox with their company news every week. Have a look at this opportunity to sign up – would you hand over your email address for this? Or would you be more likely to sign up to something that seems a little more exciting such as this? The reason that it works is that there’s a promise of an outcome. The end result is the same – these people land on your email list and you can carry on providing them with valuable information and building that relationship with them. It’s just that the incentive to sign up is much stronger in this second example. If you want to find out more about how to create a powerful incentive (often referred to as a lead magnet), you can download my free resource which covers the key elements of a successful lead magnet and what formats are working now. Clicking through to that free resource also gives you the full experience of a landing page using LeadPages and the delivery of the lead magnet through MailChimp. Try it out to see how it works and get some ideas on how you can implement this in your business. If you want more in-depth information and regular free training on landing pages, MailChimp and your website, join hundreds of other entrepreneurs in my free WordPress Happy Community on Facebook.